From the United Center in Chicago, the Bulls took on the Clippers for the second time this season. Both teams were currently in the top 8 position on their conferences standings, but a win then would have been huge for either team. In the 1st quarter Paul Pullup would score LA's first two points at the 11:09 with a jump shot. 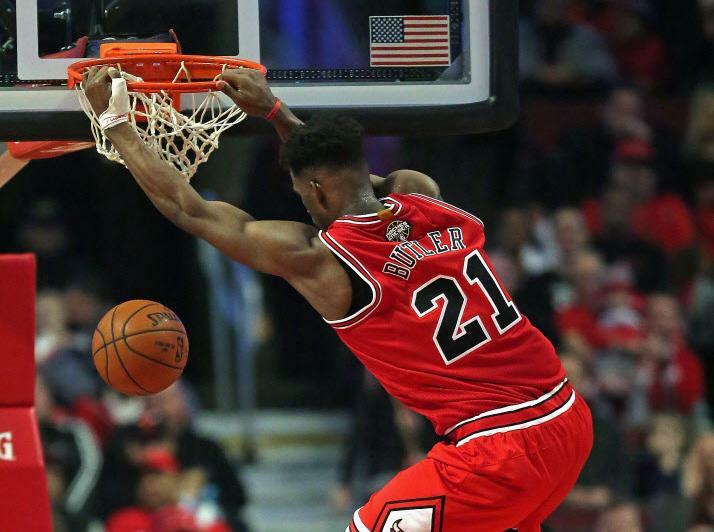 Jimmy Butler would anaswer back for Chicago though with a three pointer of an assit from Noah. Redick would score LA's first three pointer at 9:54. Later on in the quarter De Andre Jordan would draw two fouls but miss all three free throws for LA, however LA would get the score up to 17-9 by 04:45. Chicago would fire back in the 1st quarters last remaining minutes with Gasol making a jump shot and Snell making a three pointer. Butler would draw a foul but make both his free throws but Paul would get the score up to 26-18 for LA with a floating jump shot in the quarters last 30 seconds. Chicago would bounce back in the 2nd quarter with a free throw, three pointer and a slam dunk from Mirotic and another slam dunk from Butler which would make it all even at 26-26. The rest of the 2nd quarter would stay very close with both teams showing great defense. De Andre Jordan would make most of LA's rebounds, keeping his team on Chicagos toes. The 2nd quarter would finish with a LA lead at 43-41. The 3rd quarter would start of well for Chicago with Noah drawing two fouls and making three of four free throws. Butler would also score a three pointer early on the 3rd quarter, but sadly and arm injury struck Butler shortly afterwards and he was taken out for the rest of game. Despite Butlers absence Chicago would get themselves up to a six point lead at 56-50 at 07:48. LA was able to fight back though Crawford and Hawes coring the majority of LA's points. Much like the 2nd quarter, the remainder of the 3rd would stay very close and actually end at tie at 69-69. The 4th quarter would start with Crawford drawing a foul and making both free throws giving LA a two point lead. The first hald of the 4th quarter would stay very close until LA would go on to an 8-2 run getting the score up to 88--80. LA would dominat the remainder of the quarter until Chicago tried to fire back from Mirotics three pointer during the final minute. LA would go on to close the game at 94-86 giving them two big wins over the past two days as they beat Memphis on Friday with an impressive final score of 97-79. LA next take on Minnesota on Monday while Chicago face Washington on Tuesday. 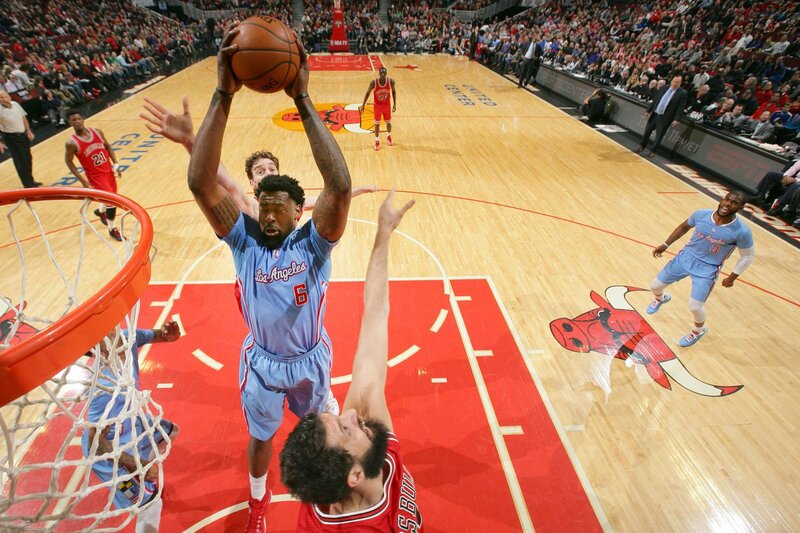 A fourth-quarter turn around from the Los Angeles Clippers helps them sink the Chicago Bulls in Illionois.